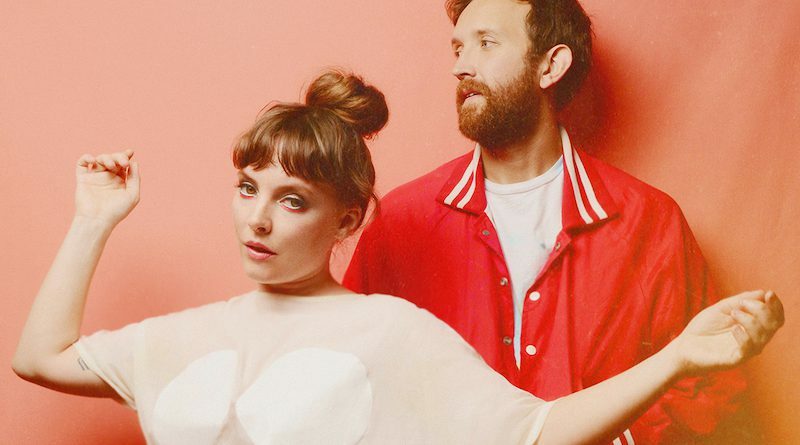 North Carolinian duo Sylvan Esso is the joint project of vocalist Amelia Meath (one third of indie trio Mountain Man) and producer Nick Sanborn. Since 2013, the pair have been making addictive tunes packed full of crisscrossed harmonies, dramatic bass drops and perfectly layered vocals. Their self-titled debut album was released in 2014 and quickly made its way up the Billboard Independent Albums chart, all the way to #7. A year later they were performing at big festivals and headlining theatres, while receiving major accolades for their quirky take on electronic pop. What Now is the follow-up to Sylvan Esso’s celebrated debut and in a way it is a reaction to their unexpected critical and commercial success. The first single, ‘Radio’, questioned the very format of the three-and-a-half-minute pop song made for the radio. With its bold and boundary-pushing sound it takes the band’s signature style in brilliant new directions. ‘Die Young’ on the other hand is a twist on your typical love song and it deals with the idea of long-term commitment.